Rustic western-style luxury and comfort in the Rockies might be the best way to describe the Wyndham Pagosa timeshare resort. Located west of Pagosa Springs, Colorado, less than an hour from the Durango-LaPlata County Airport, this year-round resort destination attracts both winter sports enthusiasts and vacationers seeking outdoor fun paired with relaxing amenities. Vacation ownership when you buy Wyndham Pagosa means you’ll have only a short drive to the popular ski area of Wolf Creek. With some 22 ski runs (all levels from easy-does-it-beginner to expert) and bragging rights for “the most snow in Colorado,” Wolf Creek offers more than 1600 acres of downhill ski trails and terrain that is well suited for cross-country skiing or snowboarding. In case you are wondering how much snow it takes to earn this acclaim, the Wolf Creek ski area averages upward of 450 inches of natural snow annually. Surrounded by roughly 18,000 acres of rugged highland landscape with clear blue skies and crisp mountain air, owners who buy Wyndham Pagosa timeshare enjoy an ideal destination for horseback riding, hiking, trout fishing, and mountain biking. On-property, you can also take advantage of six tennis courts, a fitness center, a playground, picnic and barbeque area, racquetball courts, and both indoor and outdoor pools. 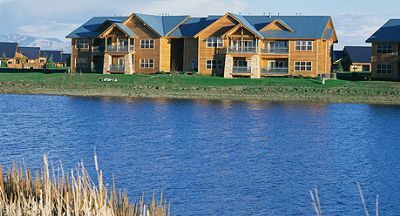 With a picturesque lake for lakeside fishing and the backdrop of the Rocky Mountains, you’ll love being outdoors at this Wyndham timeshare whether you are playing a round of miniature golf or simply enjoying the serenity of your private balcony or patio. 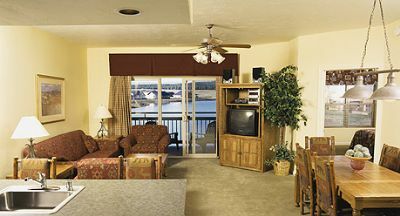 As much as there is to do and enjoy at this popular Wyndham vacation ownership resort, you’ll also want to discover the wonders of the surrounding countryside. You’ll be only a short drive to Mesa Verde National Park with its 4,700 archaeological digs and ancient ruins of the Ancestral Puebloans, with dwellings and community sites that date from about A.D. 650 to the late 1200s. The charming historic community of Durango is located approximately an hour southwest of the Wyndham Pagosa Resort property, making it an excellent day trip whether you go to ski or enjoy the shops, restaurants, and galleries for which Durango is known or to ride the famous Historic Durango & Silverton Narrow Gauge Railroad Train. In fact, there’s so much to do in this scenic corner of Colorado, you’ll likely find that one vacation there is hardly enough—which makes Wyndham Pagosa Resort timeshare resale ownership so appealing. 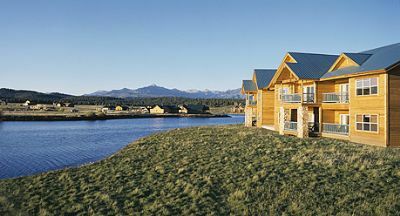 The Wyndham Pagosa Resort makes a big footprint in the Colorado mountain countryside, with its expansive acreage and numerous lodge-style buildings. 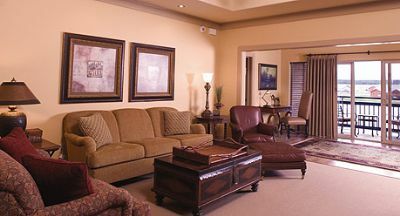 Complexes at the resort include Eagle’s Loft, Elk Run, Masters Place, Mountain Meadows, Ptarmigan Townhomes, the Village Pointe, Teal Landing, and Peregrine Townhomes. Unit sizes range from 1-bedroom suites and deluxe units to 2-, and 3-bedroom deluxe units and even super-sized 4-bedroom presidential units that offer a whopping 2813 square feet of private space. 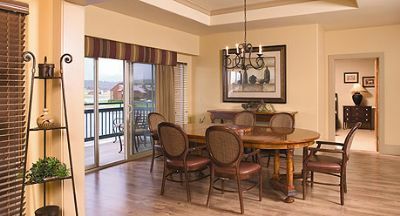 The standard 1-bedroom suites offer a mini kitchen, while all other units at the Wyndham Pagosa Resort include a full kitchen. 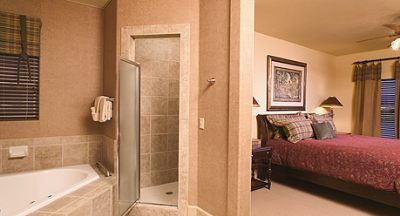 Most units also feature a washer and dryer, whirlpool tub, and some even include a cozy fireplace to add that perfect touch to cool mountain nights. Wyndham Pagosa Resort resales and rentals –everything you want in your Colorado timeshare vacation at the affordable prices found only on the resale market. 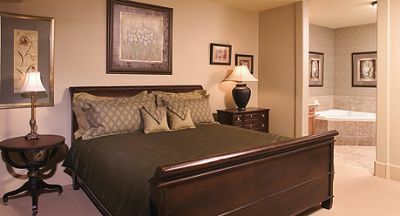 Contact Wyndham Pagosa Specialist Today! Days: Friday, Saturday , Sunday / Time: 4:00 P.M.